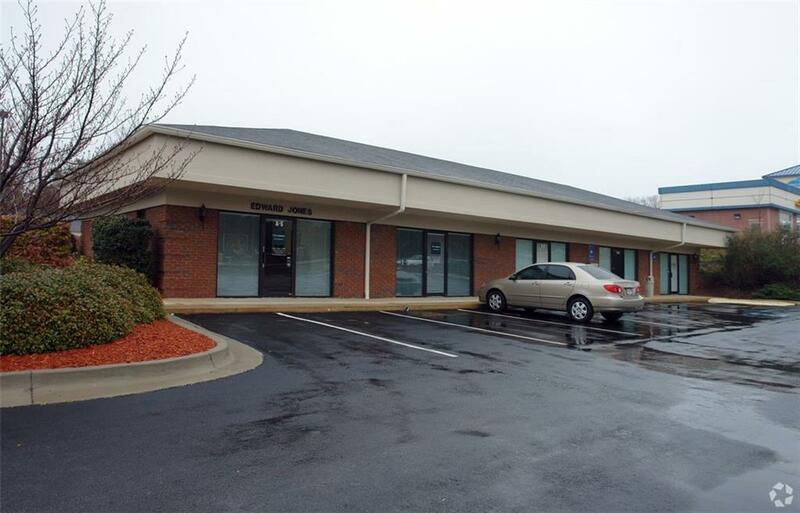 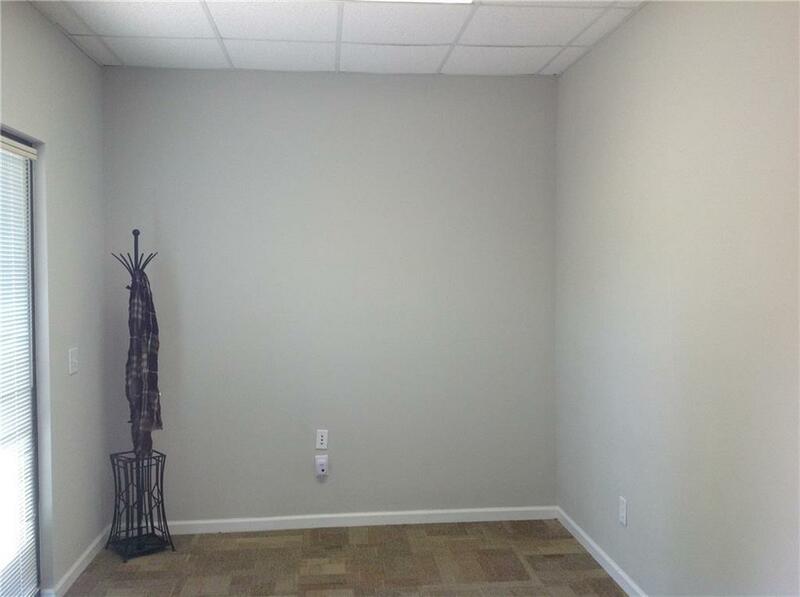 Office Condo - features lobby, two separate offices and bath. 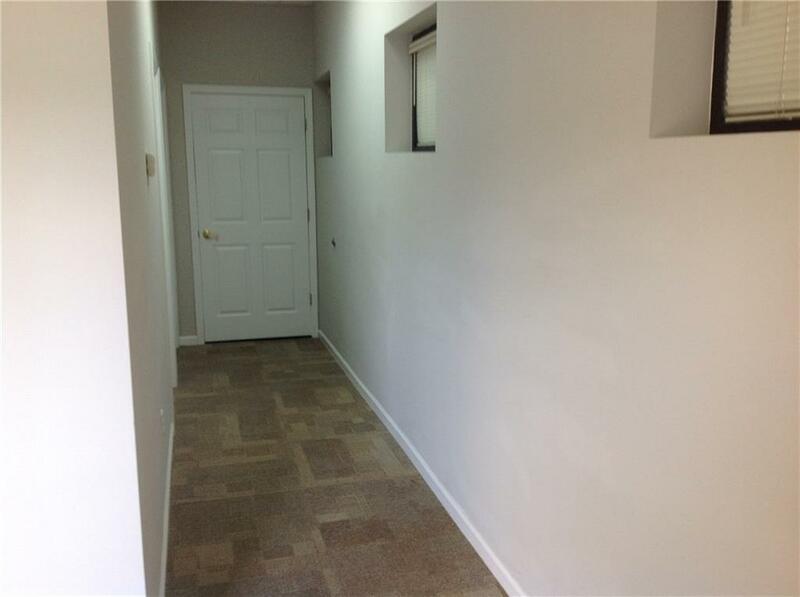 Fresh paint, new carpet tiles, tile flooring in bath. 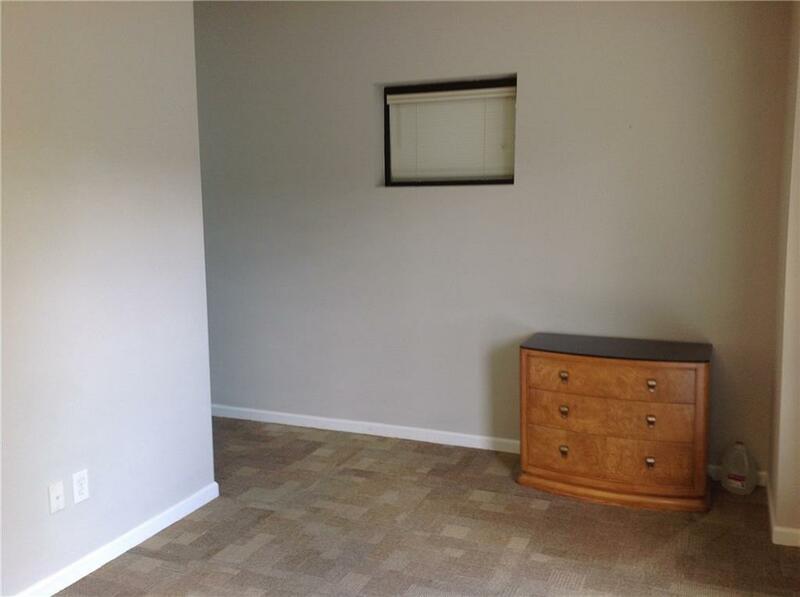 Great location - fronts McEver Rd, great visibility.